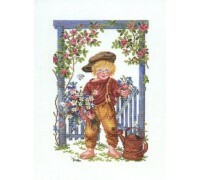 A beautifully detailed design from the Eva Rosenstand Collection. 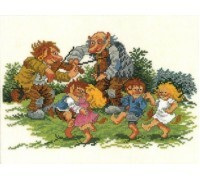 Hobgoblins and hobgoblin children ..
A beautifully detailed design from the Eva Rosenstand Collection. 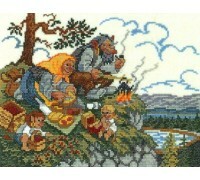 A family of hobgoblins having a pi..
A beautifully detailed design from the Eva Rosenstand Animals Collection. 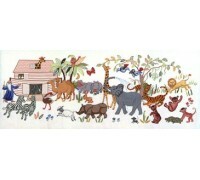 A scene from Noah's Ark - ..
A beautifully detailed design from the Eva Rosenstand Animals Collection. 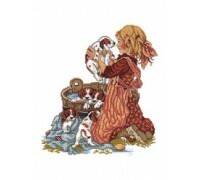 A little girls is giving a..
A beautifully detailed design from the Eva Rosenstand Collection. 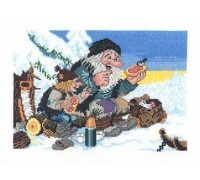 Hobgoblins sharing their lunch wit..
A beautifully detailed design from the Eva Rosenstand Collection. 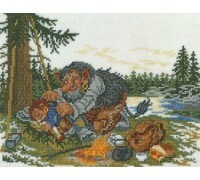 A tired goblin takes a nap on thei..
A beautifully detailed design from the Eva Rosenstand Collection. 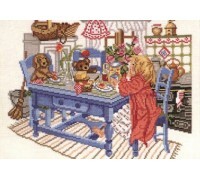 A little girls serves tea and cake..
A beautifully detailed design from the Eva Rosenstand Collection. 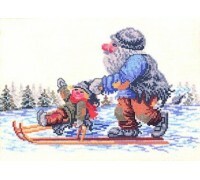 Hobgoblins going for a sleigh ride..